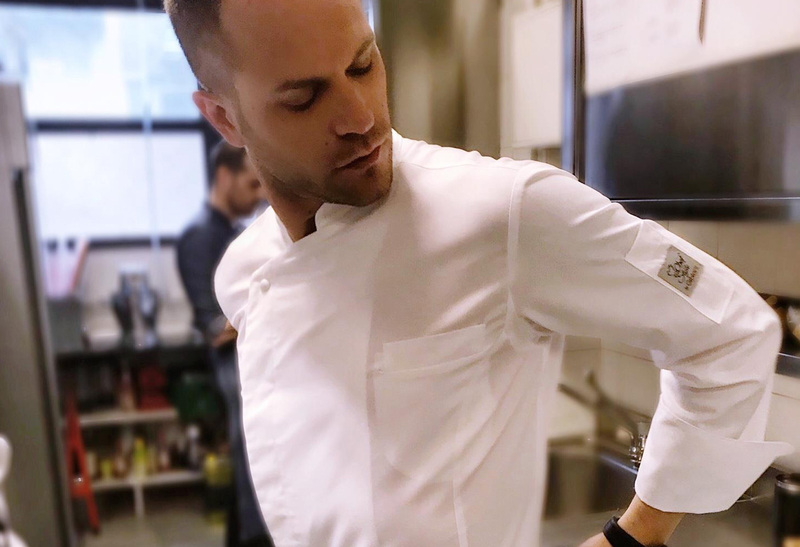 Simone Rugiati’s Career started right after he graduated at the Montecatini Terme hospitality institute, and immediately soared thanks to his talent as a chef, but also to his communicator facilities. A multisided professional, constantly evolving, volcanic and creative character, he had lots of interesting projects in his path. Really loved by Italian audience and considered as the pioneer of the show cooking in Italy, today Simone Rugiati is involved also in new projects concerning Bio-Green Business, Agriculture 2.0 and Urban-Social Farming.